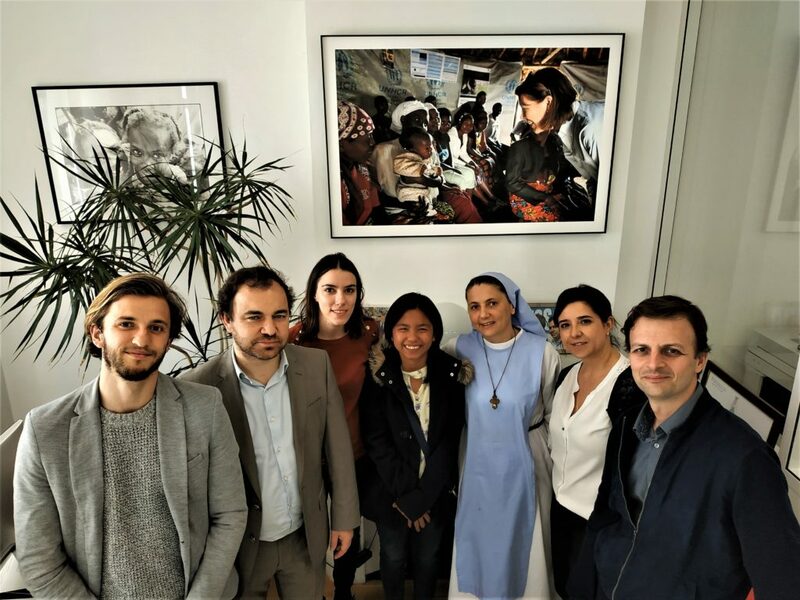 Sister Laetitia and Julie An, a Filipino girl who graduated from the School of Life, were in Marseille, France and Jonschwil, Switzerland from March 5th to 19th. 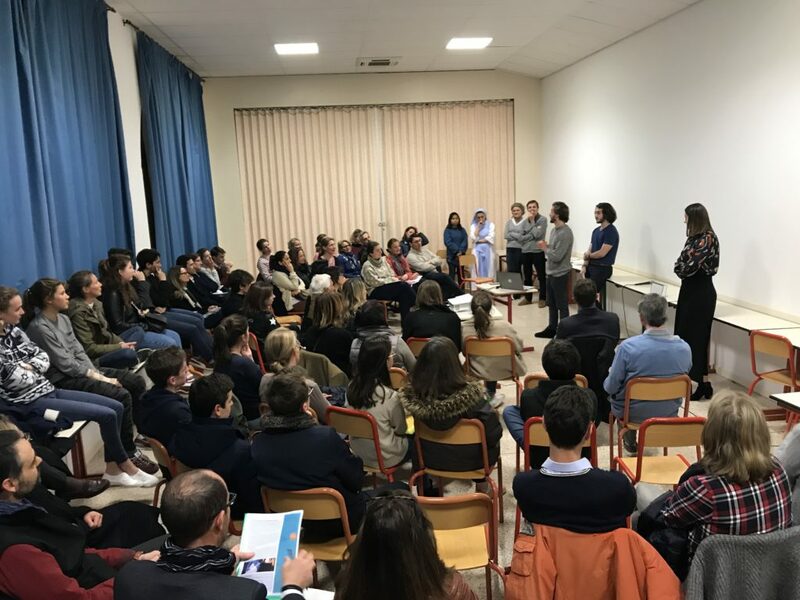 They have inspired more than 400 youth in Marseille in schools and prisons. Julie An gave a testimony full of courage and resilience that touched their heart! Julie An is a living witness that in the darkest places of suffering, the splendor of life can be found. The hope now rooted in their hearts can reach others across the world. It shines because it is deeply rooted.